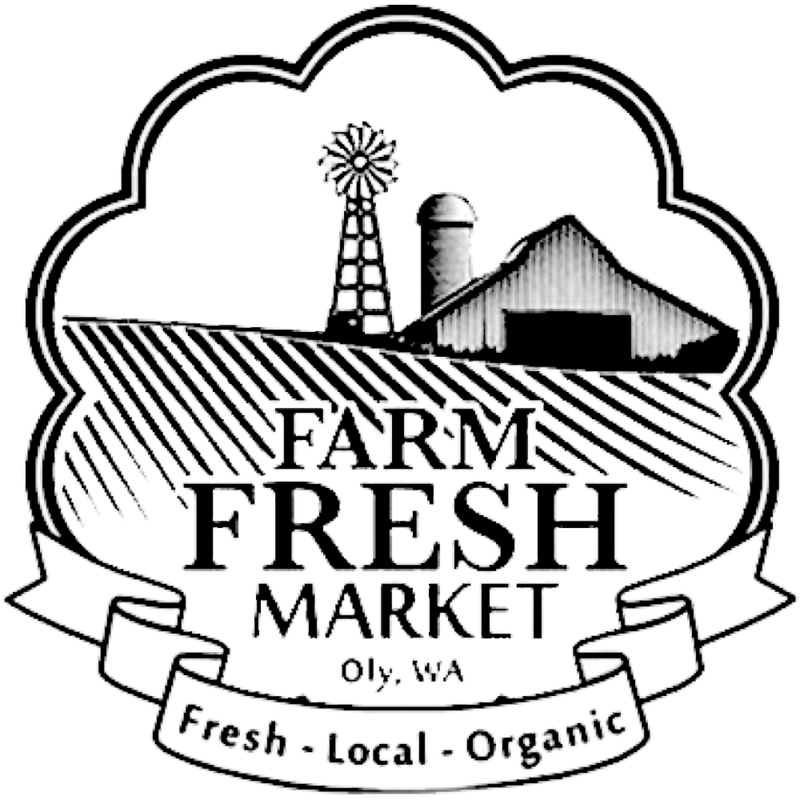 Farm Fresh Market is an independent grocery store located on the west side of Olympia. They carry meats and cheeses, delicious artisan treats, and fresh, local, organic produce. All of the products are GMO free and and no membership is needed. Look for Ellis Creek Farm products in the produce section.